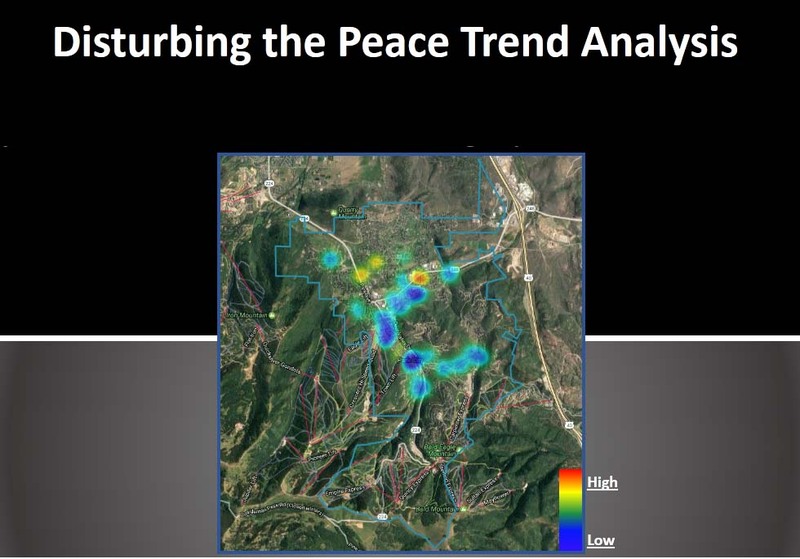 Areas of high call volume related to disturbing the peace. 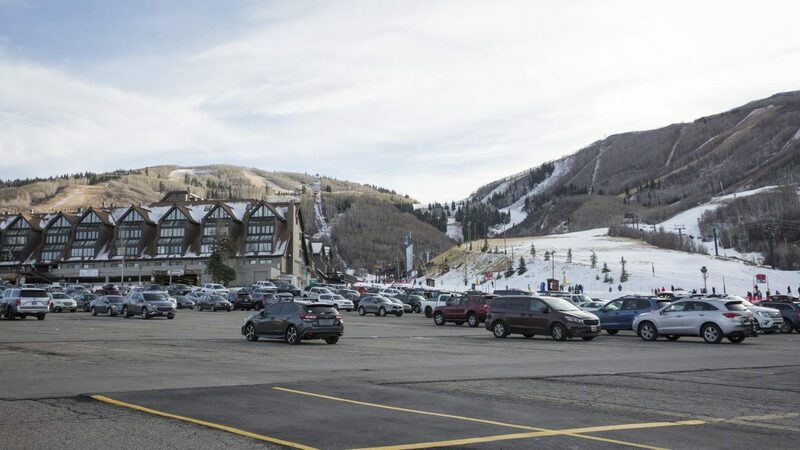 The Park City Planning Commission will hear a staff report that cleans up some of the vague language of the city’s noise ordinance. The city hopes to hear citizen input concerning the changes. 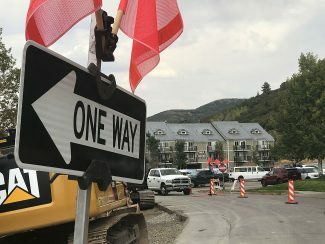 As recently as the July 13 Park City Council meeting, a citizen came before the council to complain about noise and the confusion that seemed to result in enforcing the city’s noise ordinance. Wednesday, July 26, the Park City Planning Commission will hear a staff report, proposing changes to the city’s noise ordinance. Changes to the code include focusing the parameters, increasing enforcement of noise violations, and an opportunity to educate the public. If adopted, enforcement can escalate to criminal or administrative citations for blatant or repeat offenses. The impetus for the review was part of a general trend across the country to define and include specifics in noise ordinances, said Michelle Downard, Deputy Chief Building Official for the city. “In the past it was very common practice to have verbiage along the lines of ‘clearly audible’ and things like that without really defining it and explaining it more than that, which generally speaking can be a little arbitrary,” she said. From Jan. 1 through July 21, 2017 there have been 141 reported instances of disturbing the peace, 15 percent lower than the same time period last year. Downard says she doesn’t expect the new rule to influence those numbers. One of the definitions that has been refined is “excessive and unusually loud” noise. As the code currently reads, 65 decibels is the upper limit. In the proposed changes, 55 decibels is the upper limit during the day in a residential area and 50 decibels between 10 p.m. and 7 a.m. In commercial areas, the limits are 65 and 60 decibels, respectively. Fifty decibels is half as loud as sixty decibels. As a reference, 50 dB is the noise level equivalent of a refrigerator, 60 dB equals a sewing machine and 70 dB is akin to a coffee grinder. 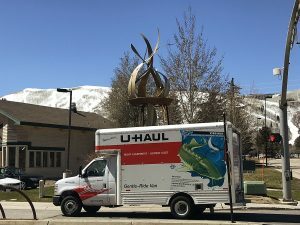 Park City Police Department officers and staff from the building department are the departments enforcing the code, and the staff recommends a three-month pilot program to education both city employees and residents of the changes. The upcoming noise ordinance changes will be on the Park City Planning Commission’s agenda during the July 26 meeting. The meeting begins at 5:30 p.m. at the City Council chambers. This is the first chance for the public to comment on the changes. 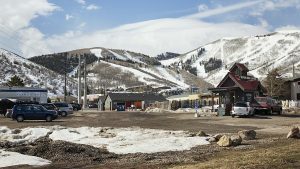 The proposed ordinance will go before the Park City Council in August.